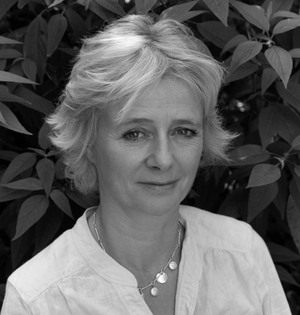 Libby has worked for over 25 years in the landscape design industry, much of the time with Arabella Lennox-Boyd, and has managed projects all over the UK and Europe ranging from large country estates and cutting-edge town gardens to Mediterranean gardens as well as gardens in France, Ireland, Greece, Cyprus and Spain. She has a particular responsibility for planting within the practice and does much of the historical and landscape research. Libby has various other professional qualifications from her previous careers in the City and tourism marketing prior to obtaining her MA in Landscape Architecture from the University of Greenwich. She is a passionate gardener and runs her own gardens in Somerset, London and Greece. She is a Vice-Chairman of the RHS Herbaceous Plant Committee, an RHS judge and trial member and a registered member of the Society of Garden Designers. She is also a French Speaker.